I practically live on my mobile phone. I do have a landline phone, but I do not even have a phone connected to it. Unless you work in an office, I doubt people even use landline phones anymore. Besides, mobile phones these days allow you to do so much, including, but not limited to: web surfing, taking photos, texting, banking, blogging, etc. I use my mobile phone for many of these things, but I also have a set of my Favorite Mobile Apps that are compatible for both iPhone and Android devices that I use daily. These apps include: Social Media apps, mobile banking apps, entertainment, and health-related apps. 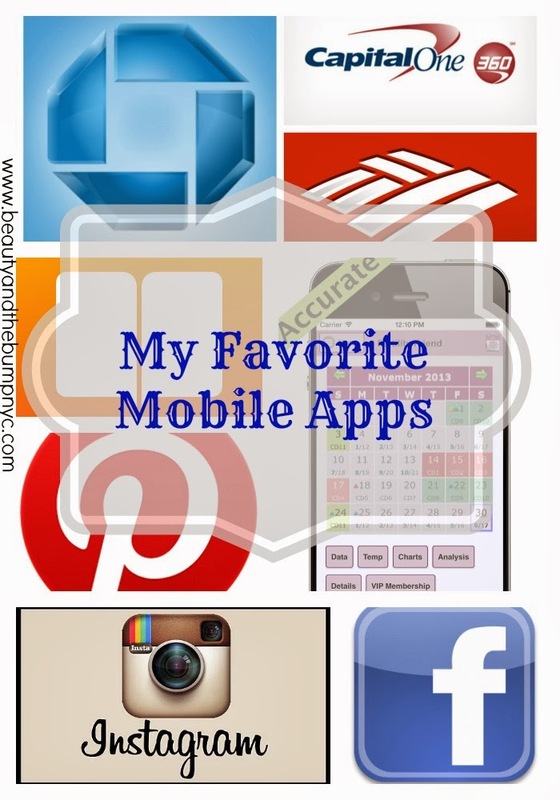 Read along to see which mobile apps are my favorite, and why. Mobile banking definitely makes my life easier, especially when I’m on go go. I’m able to check my account balances, transfer money, send money to people, or even deposit a check. Instagram is one of the most important Social Media tools that I use for blogging to interact with my readers, and give them a glimpse of my life outside of the blogging world. It’s also a great marketing tool for me as a makeup artist, too! I use Facebook to say connected to my family and close friends. I also have both of my blogs, and other Social Media platforms, like twitter, pinterest and instagram connected to it; it’s all about cross promotion, people. Facebook is an excellent networking tool. I’ve found it especially helpful for connecting with fellow beauty bloggers, and joining groups that pertain to my daily interests. I ‘pin’ on Pinterest several times a day! I’m truly addicted. It’s kind of sad, actually. Pinterest is my online vision board. I pin everything from recipes I want to try out, clothes I like, DIY projects and more. Check me out on Pinterest and follow: http://www.pinterest.com/muakimporter/. And again, if you leave your Pinterest name in the comments, I will be sure to return the favor. I’ve talked about my use of the Fertility Friend App many times on one or more of my “Making Baby #2” post. 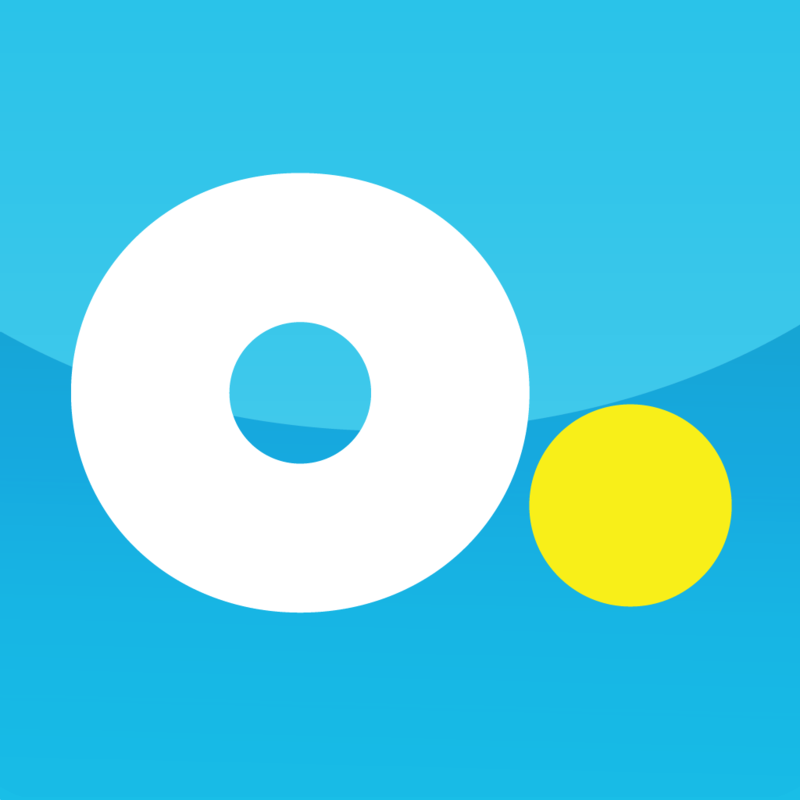 This app is helpful for many reasons like keeping track of your cycle and trying to conceive. Fertility Friend even offers free online lessons on temperature charting, tracking your cycles and more. When my husband is hogging the television watching sports or when mini me is watching one of her favorite Nick Jr. or Disney shows, I am left to watch my shows on my iPhone using the Optimum App. Every channel we’re subscribed to via our Optimum cable service is accessible on most mobile devices through the app. What are some of your Favorite Mobile Apps?